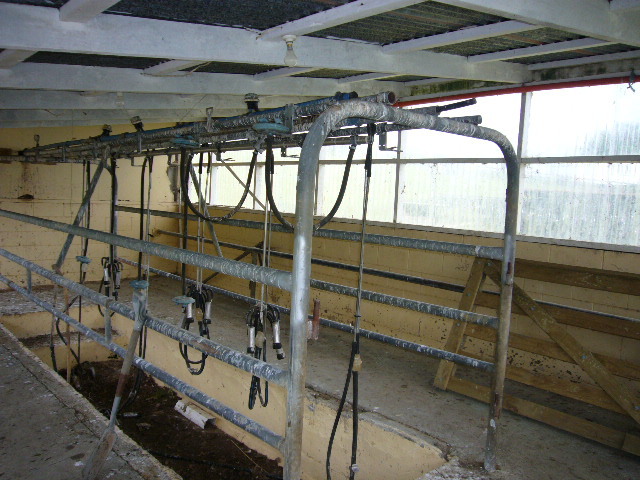 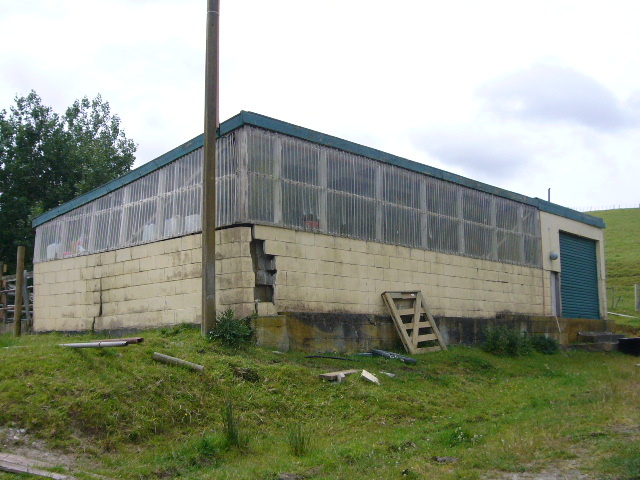 Because the property used to be a dairy farm, there was a disused milking shed on site. 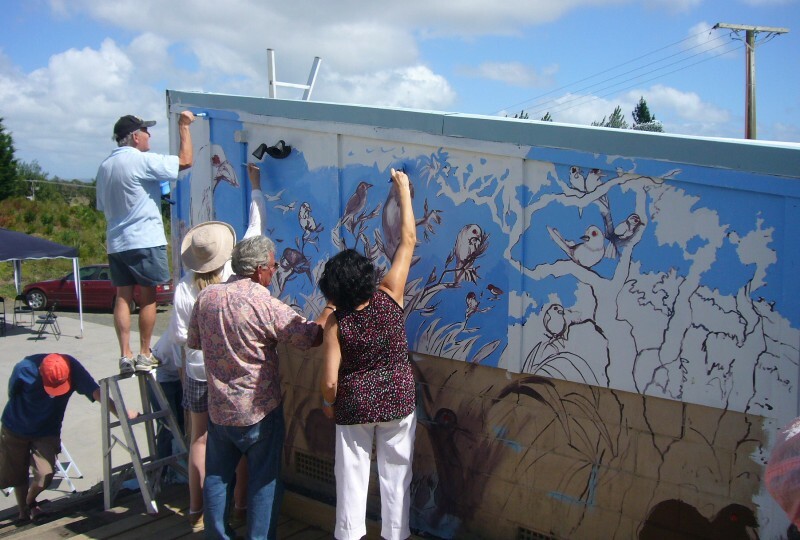 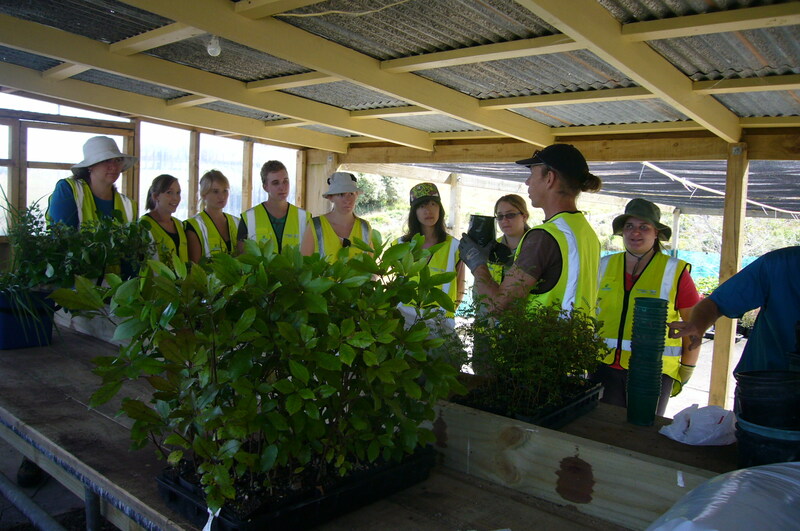 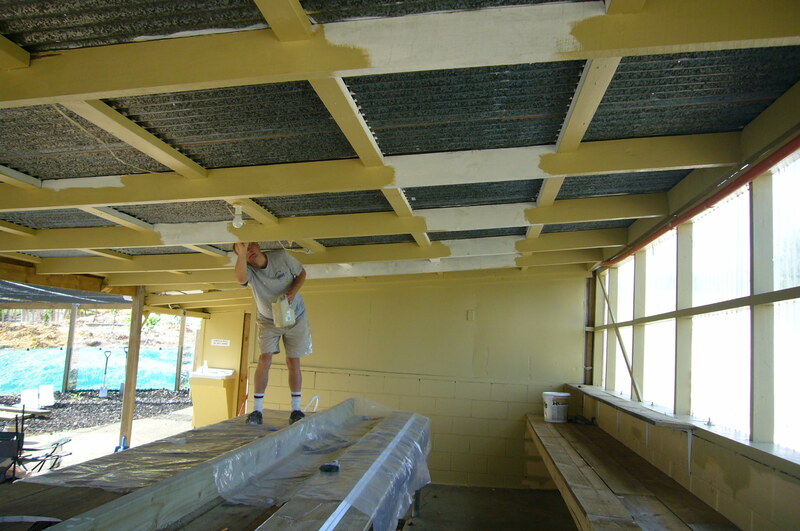 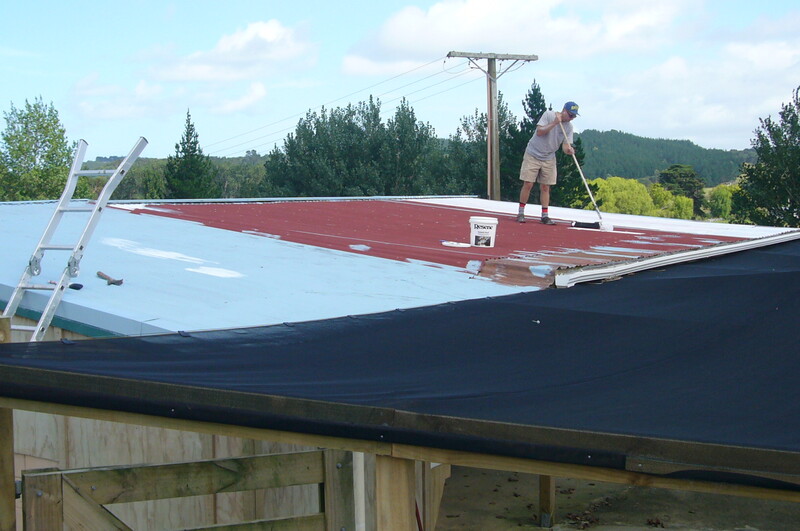 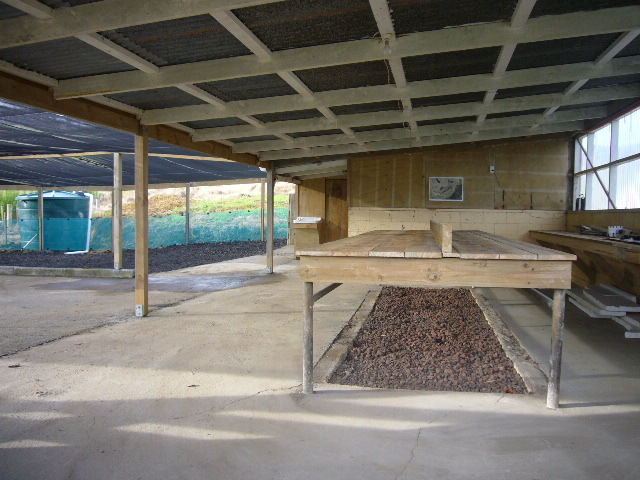 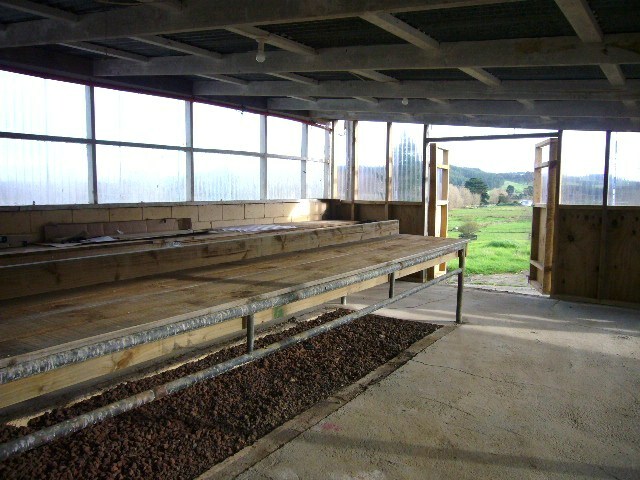 In April 2010 we began work on converting the old milking shed into an onsite nursery where we will be propagating seedlings to use for memorial tree plantings on the property in the future. 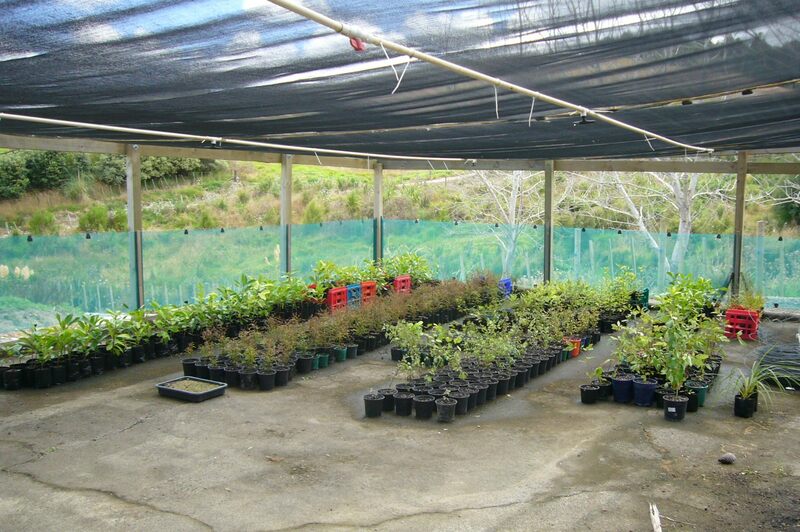 We will continue to purchase trees from the outside until the plants in our nursery are big enough to be planted. 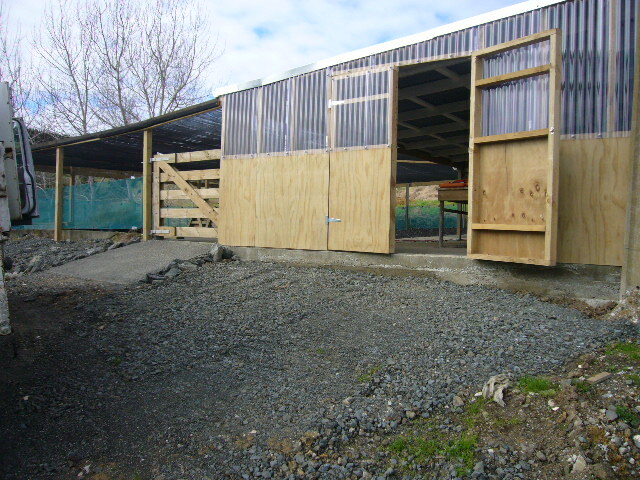 The nursery will also be used to stage plants awaiting planting and will also provide additional opportunities for education and community involvement. 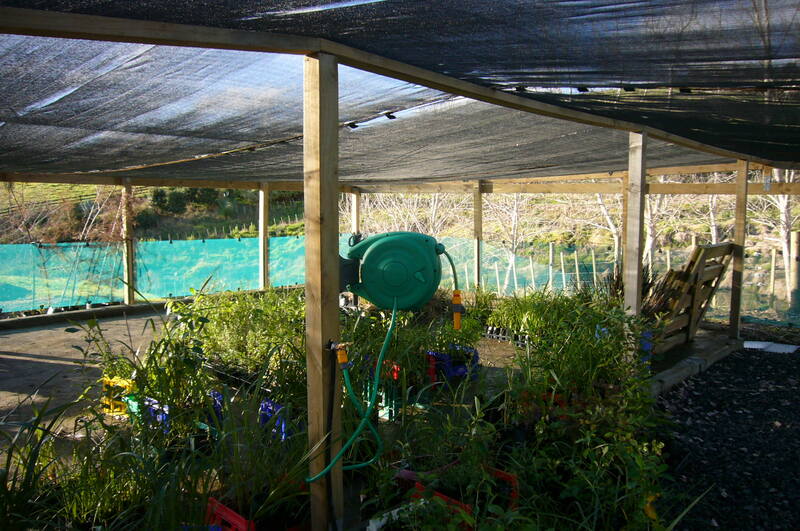 Nursery Work in Progress …….